We offer a range of different medical imaging and diagnostic services. 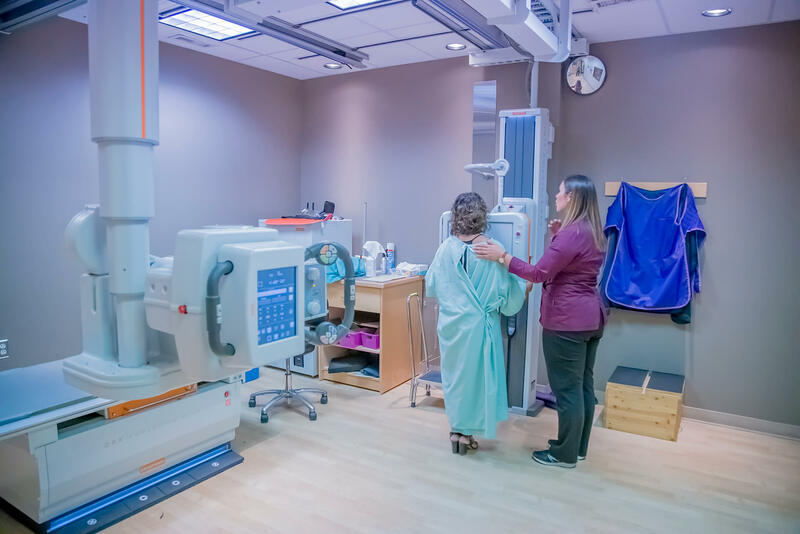 Our passion for quality imaging is our driving force, and our commitment to quality care is what makes us Central Alberta’s choice for medical imaging services. At CAMIS, we take care of our patients, staff, and the community by providing the expert care you deserve and delivering results that you can trust. Quality medical imaging services you can trust. Quality medical imaging services you can trust. 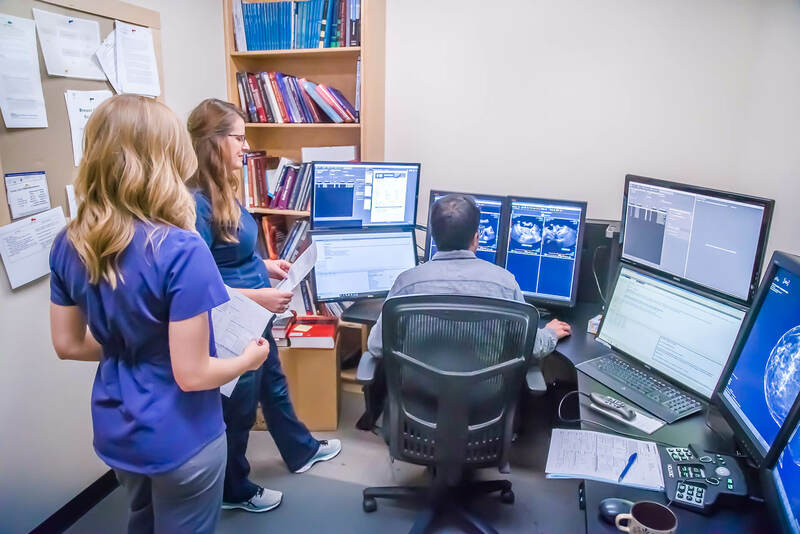 Our team of board-certified radiologists and technologists matched with our high-quality, modern medical imaging equipment provide the best in diagnostic imaging in Central Alberta. We believe that regardless of what you feel before coming through our doors we can ensure that you leave feeling taken care of. 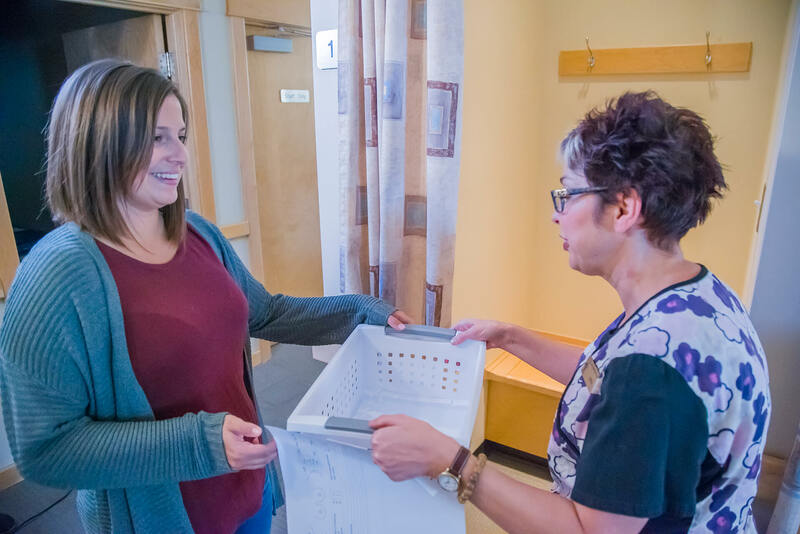 CAMIS CARE: caring for patients, staff, and the community. As a patient, you might be anxious about an upcoming diagnostic examination. 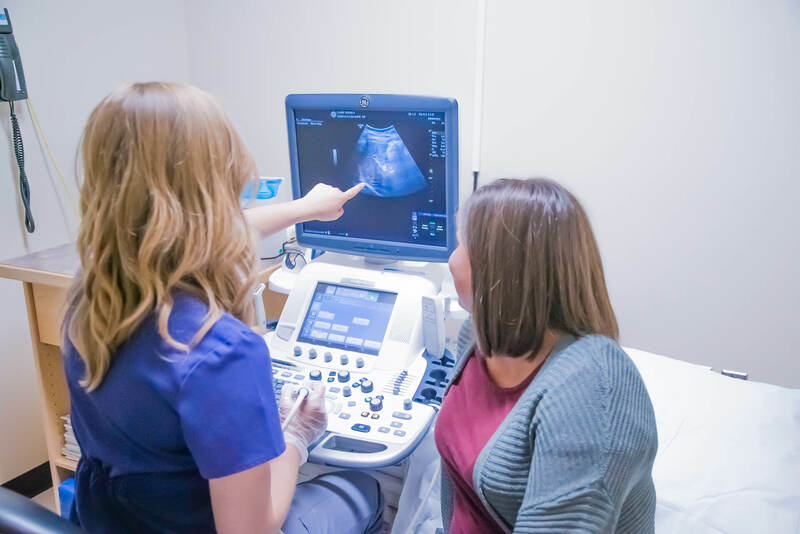 You might be excited to have an ultrasound to look at your baby for the first time. Or you might be relieved to be getting treatment for unresting chronic pain. Regardless of your reason for coming to CAMIS, each appointment brings with it different emotions and different stresses. We want you to ensure that you’re not in the dark about your appointment, which is why we’ve created an easy-to-read document about what to expect before each service. CAMIS, providing you with the level of patient care that you deserve and results that you can trust. CAMIS is one of Alberta’s most well respected, full-service diagnostic imaging facilities. See what sets us apart. 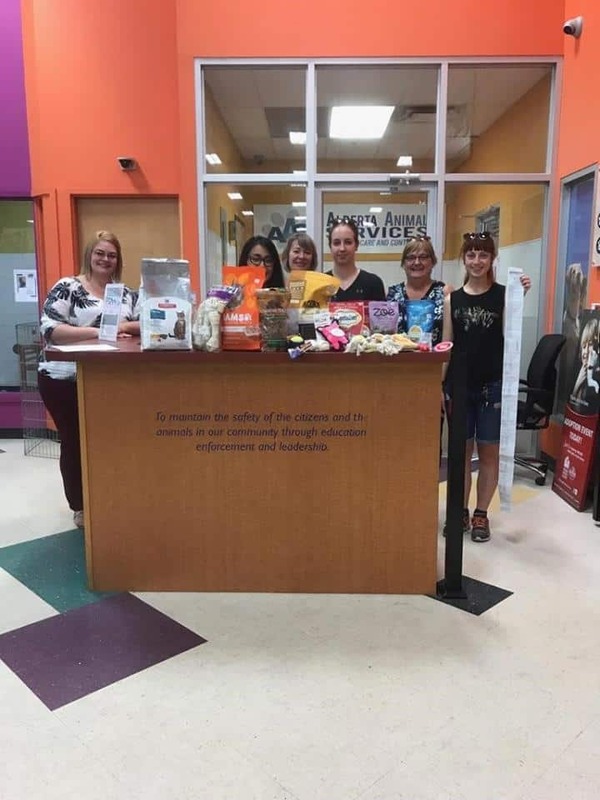 Providing for the community has always been an important part of the role CAMIS plays in Central Alberta. 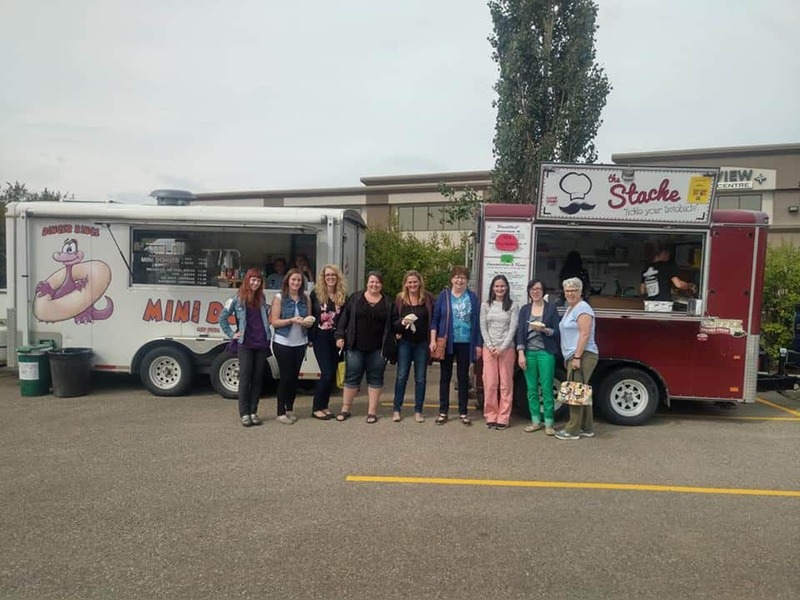 © Copyright 2019 Central Alberta Medical Imaging Services. All Rights Reserved. Site by Reaction. No information provided through this website should be considered or used as a substitute for medical advice, diagnosis, or treatment. This site does not constitute the practice of any medical or other professional health care advice, diagnosis or treatment. 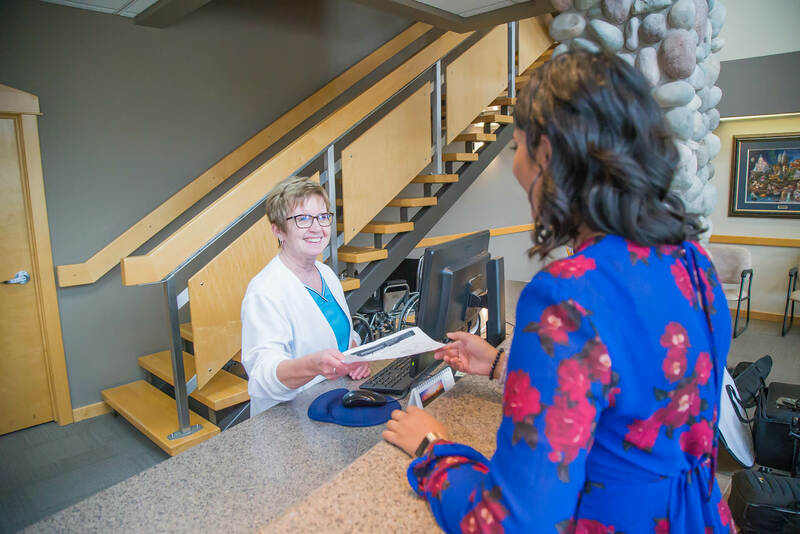 Central Alberta Medical Imaging Services always recommends patients seek the advice of a physician or other qualified health care provider with regards to any questions of personal health or medical conditions.